The 2012 edition of the ICC 700 was rolled out in January 2013. 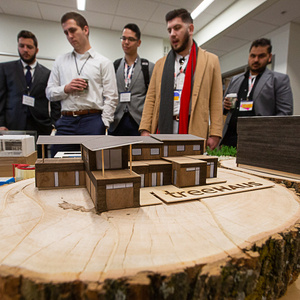 After navigating the educational offerings, the product rollouts, and the more celebratory rituals that accompany the International Builders’ Show, which for three days in January took over the Las Vegas Convention Center, it may have been hard to stay focused, or even awake, once it was all over. But for those trying to up their game in the energy efficiency and green building realms, there was at least one principal takeaway touted by the convention’s host, the National Association of Home Builders, which highlighted the American National Standards Institute’s approval of the 2012 ICC 700 National Green Building Standard for residential construction. Both NAHB and the International Code Council have for several years been partnering on the development, through a consensus process, of the NGBS. 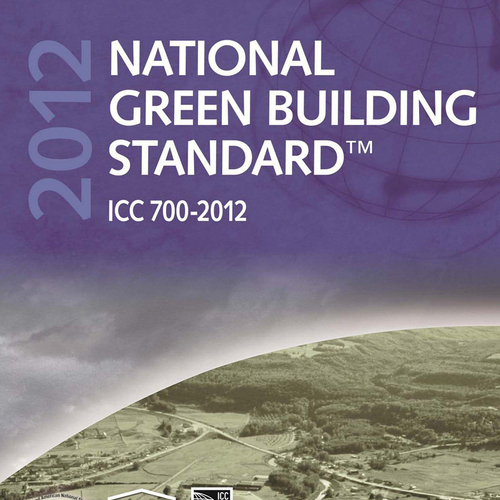 The first ANSI-approved iteration of this effort was the 2009 ICC 700 standard, which has four levels of compliance: Bronze, Silver, Gold, and Emerald, in ascending order of stringency. 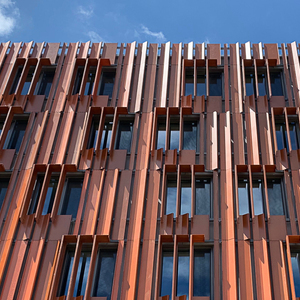 Emerald compliance was intended to reduce energy consumption by a projected 65% below estimated energy use achieved by meeting minimal requirements of the 2006 International Energy Conservation Code (IECC). 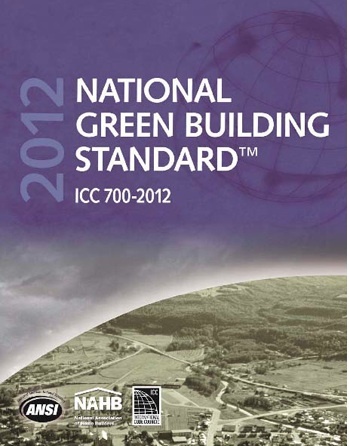 The 2012 version of the ICC 700 standard ups the ante a bit by referencing the 2009 IECC, whose requirements, the NAHB and the ICC say, will increase energy efficiency performance by an estimated 15% over the 2006 version of the IECC. 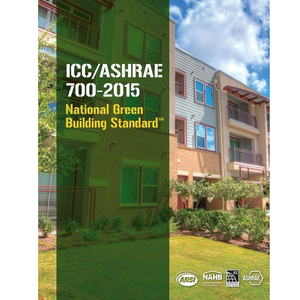 The 2012 ICC 700 also includes two significant sets of changes: revamped scoring criteria for remodeling projects and incentives for choosing lots in developments that have been certified to ICC 700 or an equivalent program. The scoring changes for remodeling projects include criteria, pegged to the specific compliance level being sought, for whole-building improvements in energy efficiency and water efficiency. The ICC 700 update also provides a green protocol for renovations of functional areas of the home, such as the kitchen, bathroom, and basement. 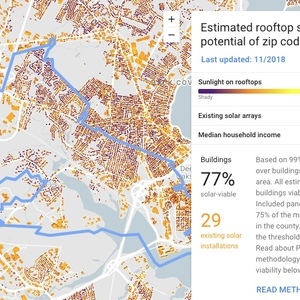 While builders certainly can opt to meet energy efficiency performance standards that surpass those identified in the 2009 IECC, it will be a while before the ICC code-development process delivers a fully vetted IECC update. The deadline for submitting code-change proposals for the 2015 IECC was January 3, 2013, with much of the rest of this year devoted to committee actions and public comment. 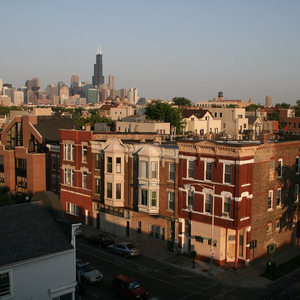 In terms of energy efficiency, the DOE proposals focus on subjects such as window performance (relative to building orientation and shading), roof/ceiling resistance to heat gain, a heat-recovery system requirement for mechanical ventilation in colder climates, upgrades to domestic water-heating systems, and sensors for lighting controls. 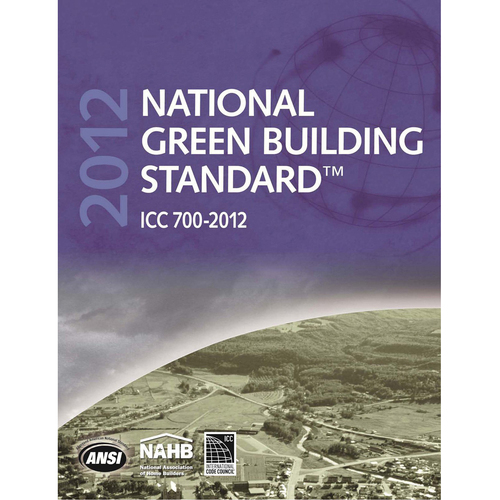 The current version of the ICC 700, meanwhile, is available from NAHB Builder Books for $35.95 ($31.95 for NAHB members). It seems the author either didn't realize or forgot that there is a 2012 IECC. It's kind of fitting, because the new version of ICC 700 did the same thing. Mike. These two standards were developed in the same cycle - I participated in both the code hearings in Charlotte NC and the ICC 700 hearings in DC. Their adoption is not swift. Paper versions of the the code came out months after its adoption so we were complying with a password protected non-printable version for months after it became law and the new ICC 700 is currently only available in E-reader version there is supposed to be a mechanism to make limited printing possible but so far I have only been able to print out two pages at a time.